suite 520 – 1632 dickson ave, kelowna, b.c. v1v 7t2, canada. 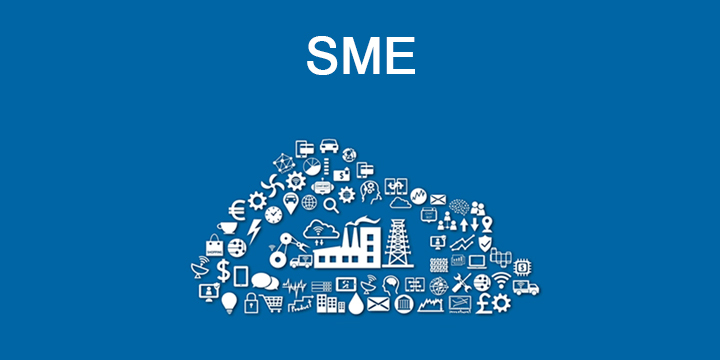 Our flagship product ebizframe ERP helps automate the various business processes of a small and medium enterprise (SME). SMEs play a significant role in Canadian economies and contribute up to 70% of private sector employment and up to 30% of national income (GDP). In Canada, 98.2% of all businesses have fewer than 100 employees. In a competitive world with limited resources, businesses need technologies with complete functions which can bridge the gap between business processes and people. Multiple studies indicate that companies who don't automate will lag and eventually shuts down. Scale up your business with our ERP (Enterprise Resource Planning) solution. Our ERP solution has enabled many enterprises across diverse industry verticals to transform themselves from operating in non-integrated environments with scattered islands of information, into integrated, agile and strong global companies wherein the entire operations are managed from a single location. Copyright @ 2018 Designed by Enrich Technosoft. All rights reserved.